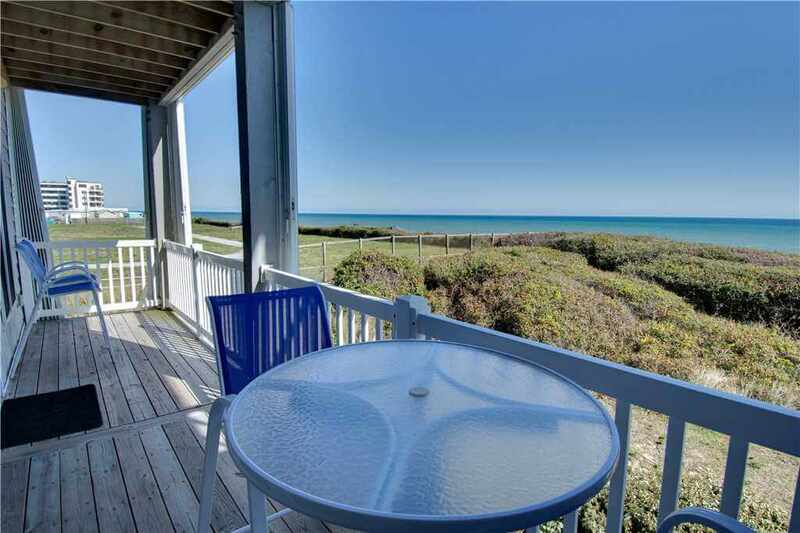 Making the decision to book an oceanfront property or a soundfront property can be difficult at times, but if that’s the most difficult decision you have to make then life is good! 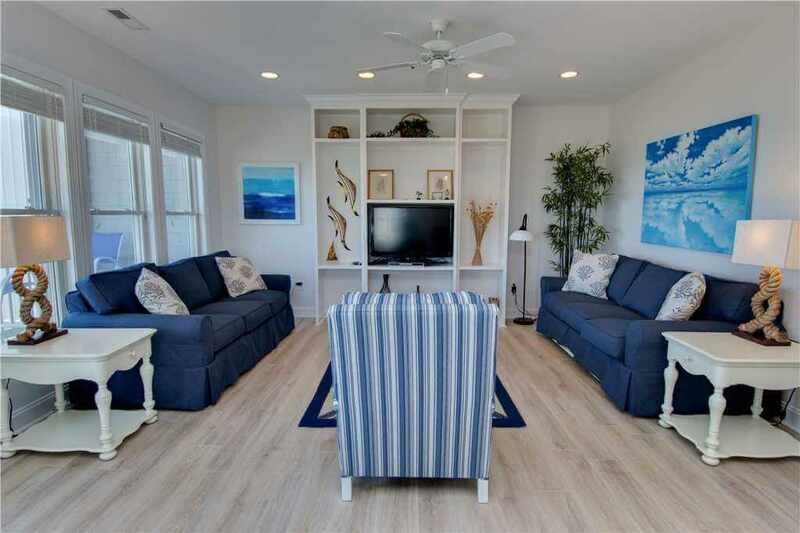 Emerald Isle Realty is here to make that decision easier by providing the best of both worlds with this week’s featured property of the week, Ocean Club A-101. 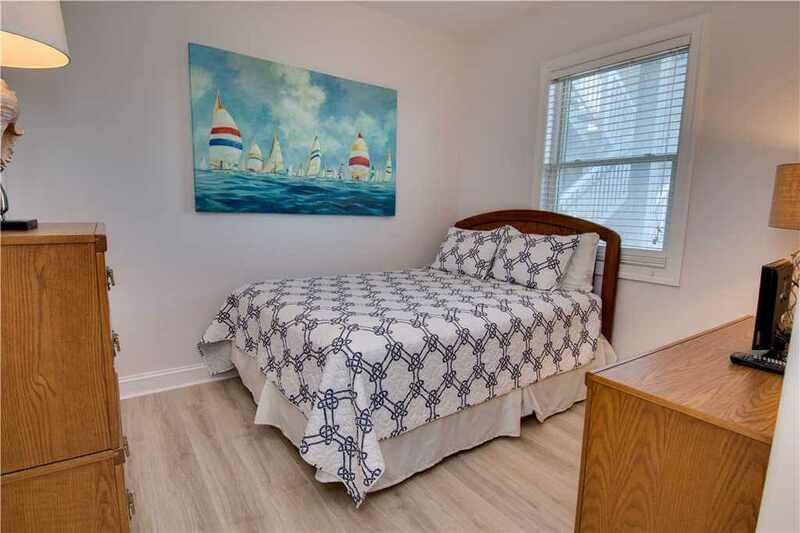 This luxurious three-bedroom condo located in the quaint and charming community of Salter Path has both an ocean side and a sound side without sacrificing comfort or convenience. 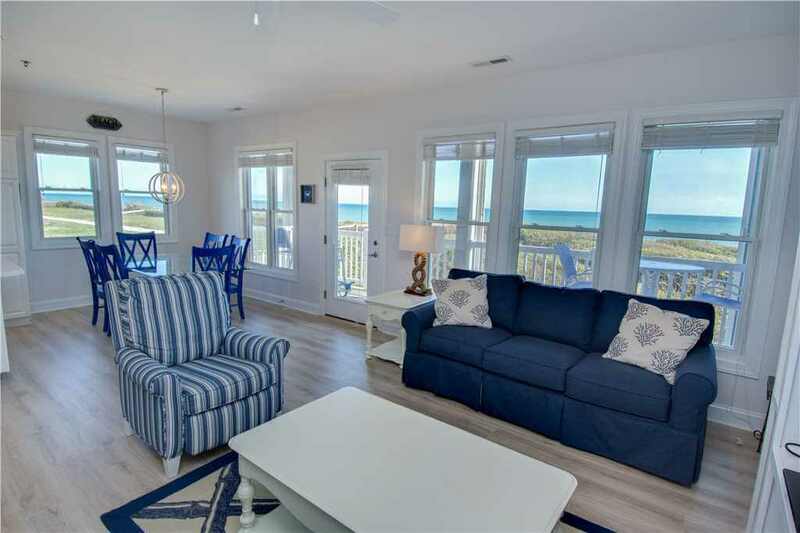 Decorated with tranquil hues of blue, this condo is the perfect vacation retreat to set your mind at ease and relax in style. 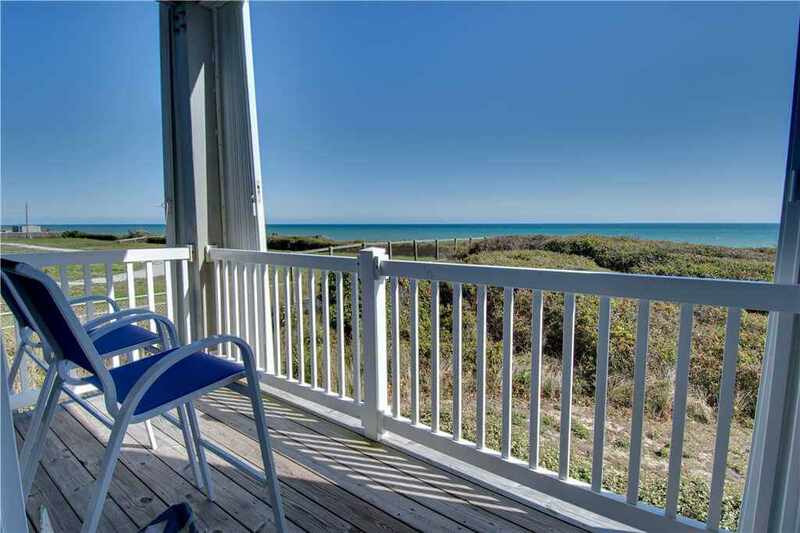 Oceanclub A-101 features nearly secluded vistas of the beach and dunes from the living room’s covered porch. From here, you’ll be able to take in the breathtaking views whether it be a bright sunny day or a memorable and warm sunset. 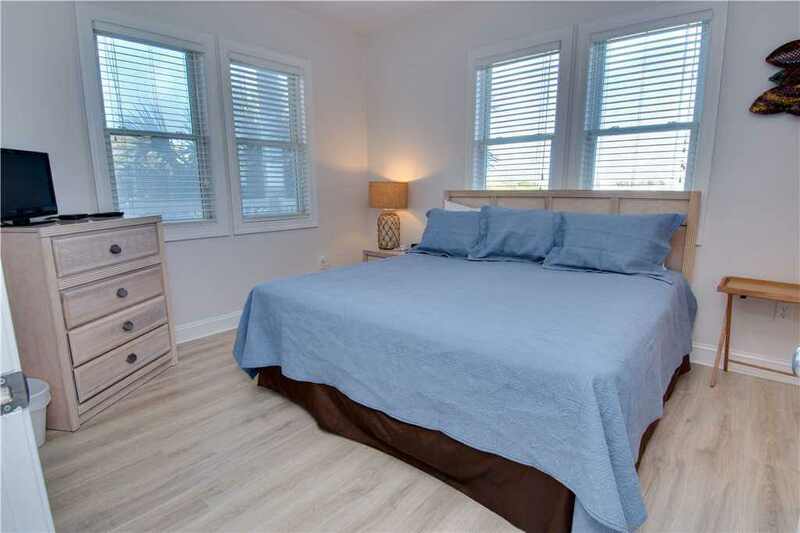 This corner property also has stunning views from the bedrooms without the sight of neighboring condos. 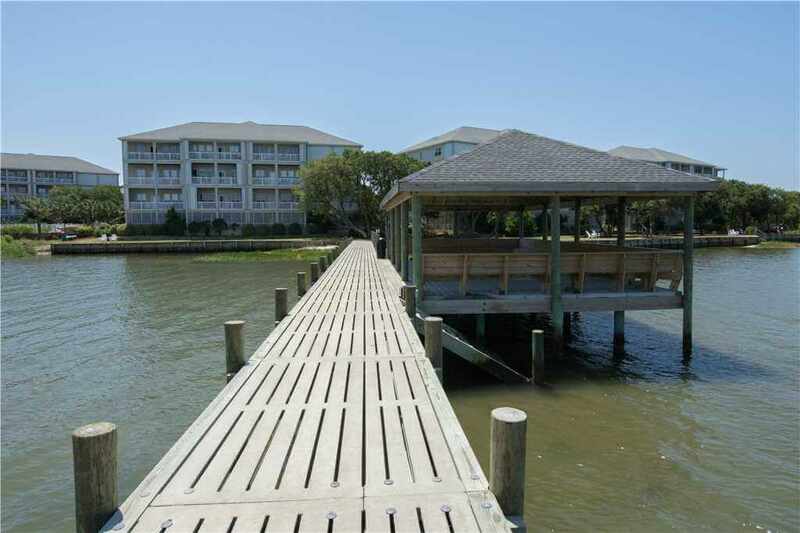 On the other side of Ocean Club, you’ll have access to the peaceful sound from a private pier as well as several picnic spots and barbecue pits.  This condo has three comfortably sized bedrooms and two full bathrooms. The master suite features a plush king-size bed and private bathroom, complete with a double vanity, garden bathtub, and a separate shower. Across the hall, another bedroom has a queen-size bed. The third bedroom in the condo has a full-size bunk bed with a twin-size bed on top, making this perfect for the kids. The second bathroom has ample room and features a standup shower with a sitting space. All of the bedrooms have ceiling fans and linens provided by Island Club with beds made on arrival. In the living room, where you will be entertaining, you will find two full-size couches and a cozy sitting chair placed around a large entertainment center equipped with a high-definition television. 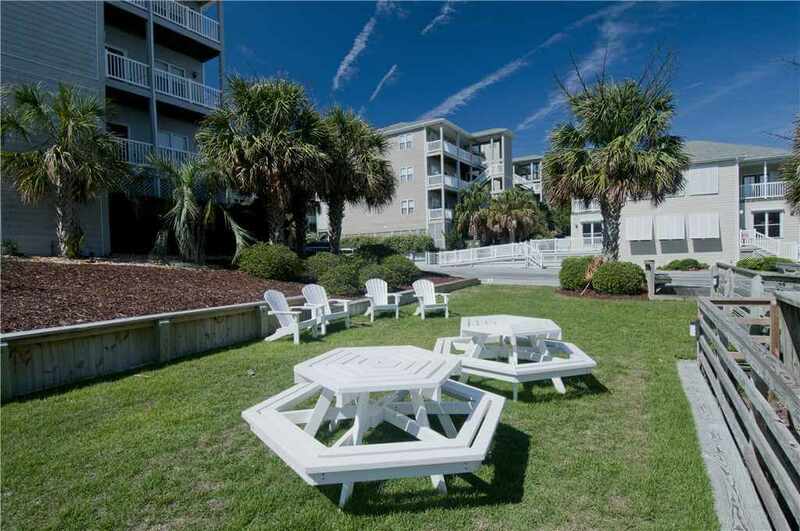 This condo also has high-speed internet access and three other cable TVs in each bedroom. The condo’s open floor plan provides easy access to the living room, kitchen and dining area. 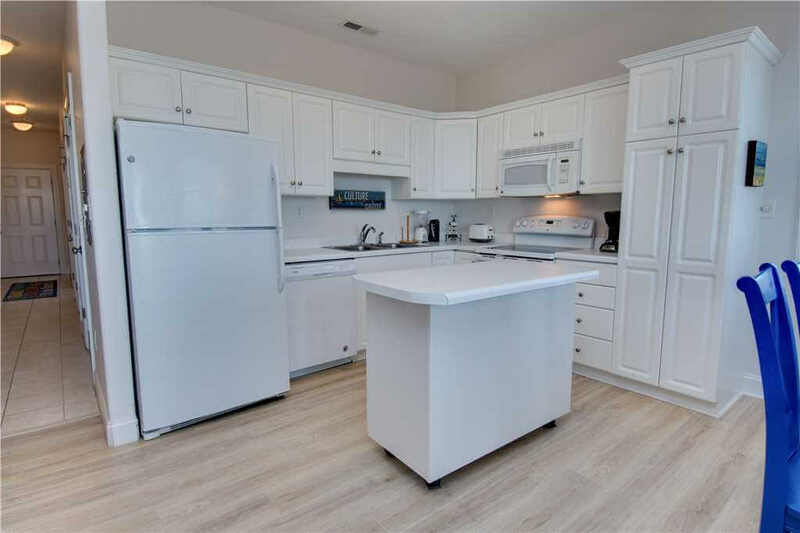 The kitchen has ample cabinet space, a large fridge, and a convenient island to help you prepare meals during your vacation. The dining area has a large glass-top dining table that sits six with plenty of room for eating and family activities. 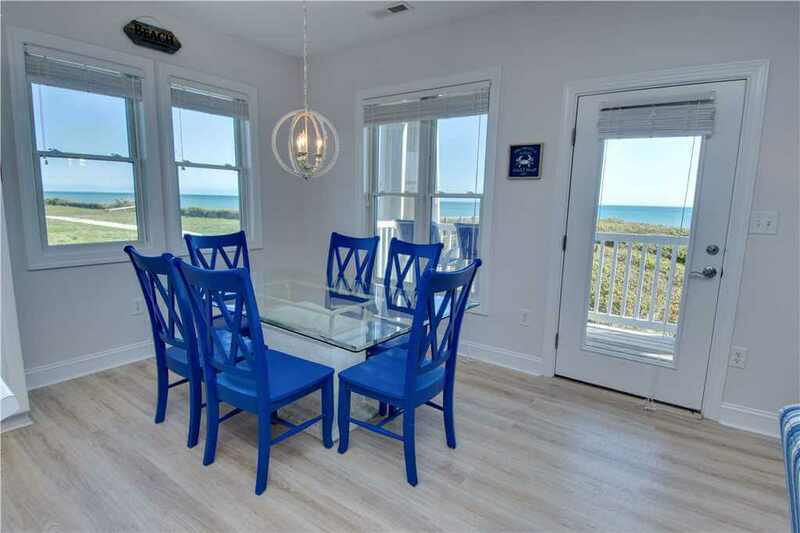 On the porch, the furniture includes a bar-height table with four stools, perfect for a nice meal during a one-of-a-kind Emerald Isle sunset or sunrise. 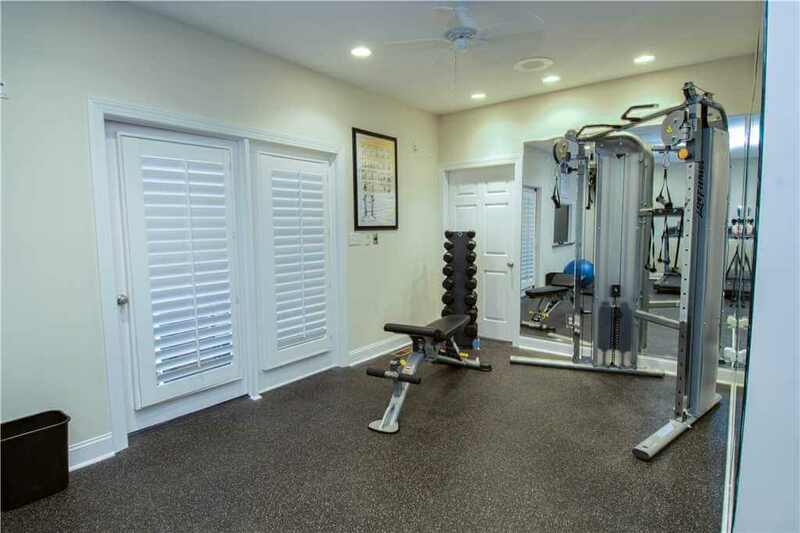 Ocean Club also has a world-class fitness center if you’re looking to maintain your physique while on vacation. 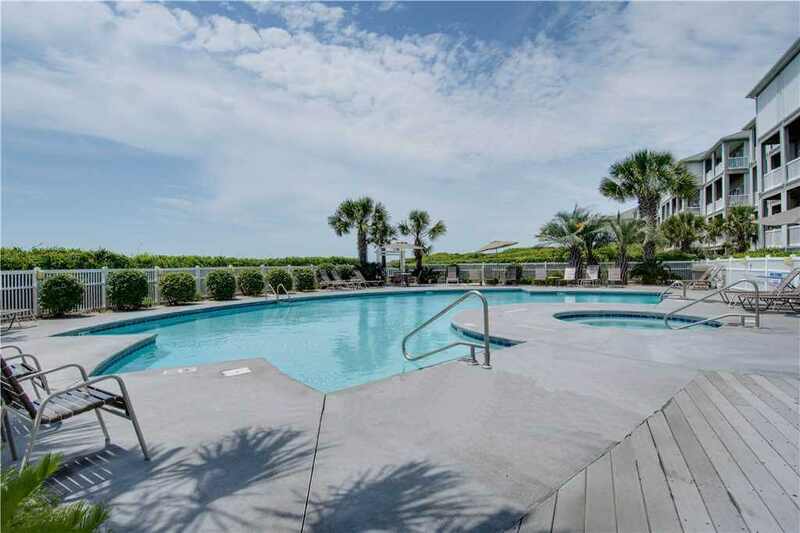 The two pools on the property have views of both the Atlantic and the Bogue Sound, depending on what you’re in the mood for. Located on the sound side of the property is a tennis court where you can serve up a game or two before hitting the pool to cool off. Located on Salter Path Road, this property is close to shopping and fine dining in the Salter Path community near Indian Beach. The Theodore Roosevelt Natural Area is just a short drive away where you can see some of the flourishing beauty that the Crystal Coast offers. 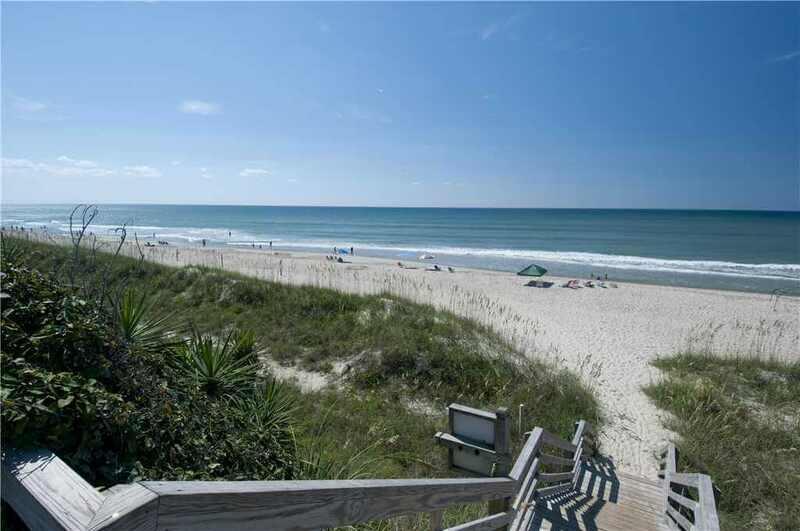 Guests can also venture out to neighboring communities like Atlantic Beach and Pine Knoll Shores as well. Look no further than Ocean Club A-101 for a great property that has both sound and oceanfront access. It is currently available for rent throughout the summer and fall seasons, so book now before it is gone. 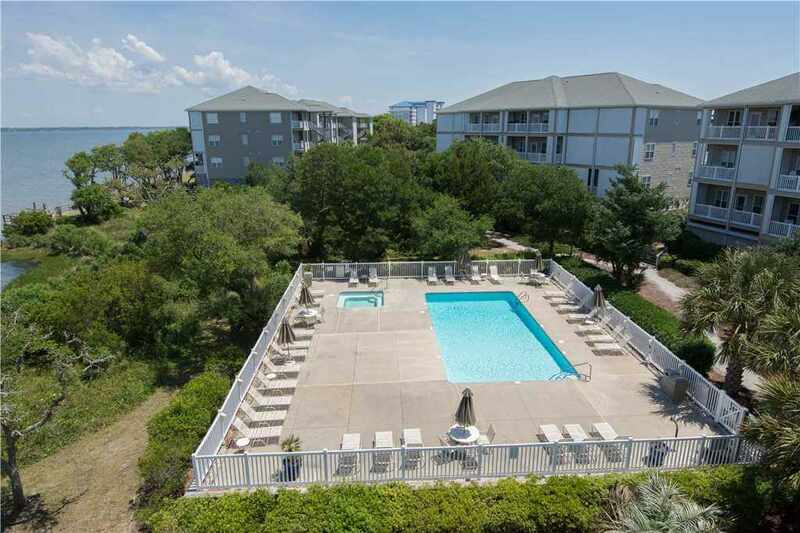 See rates and availability, and view more property photos of Oceanclub A-101!